I was clearing out my Aunt's loft as she is moving home this month. 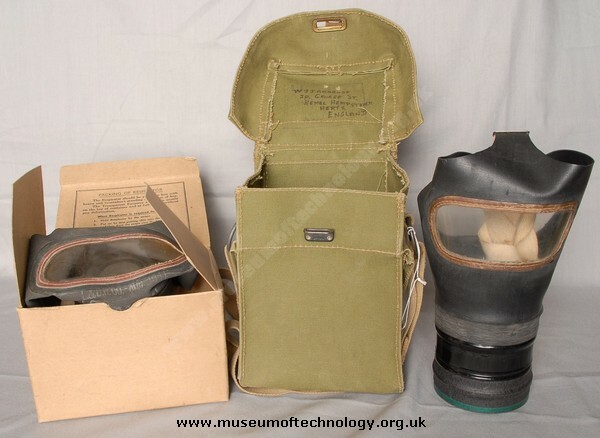 I found three of these boxed gas masks and 2 WW2 helmets in her loft. She was born in 1931 and has lived in this house all her life. Not sure what to do with them now?